General Admission gives you All Access! 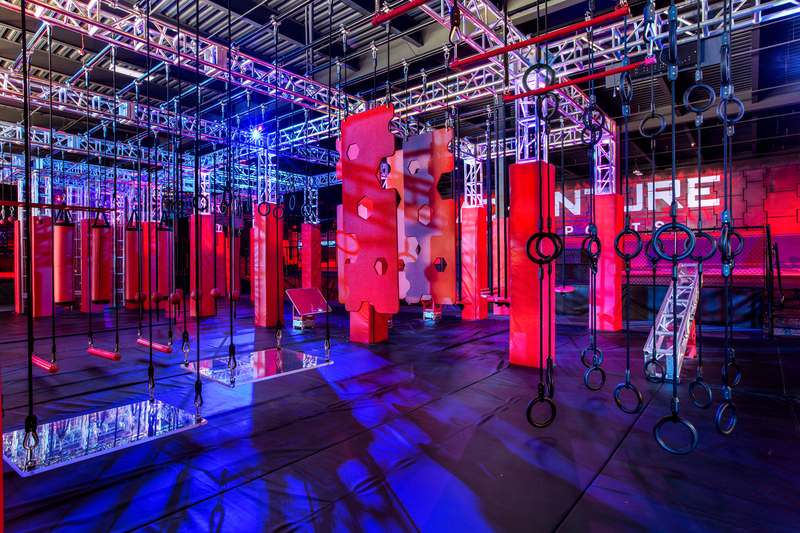 Enjoy full access to all Adventure Air Sports activities, including Atlanta’s largest Ninja Warrior Obstacle Course, Main Court with Parkour Elements, the Foam Pit, Extreme Dodgeball, High Performance Euro Trampolines and more! 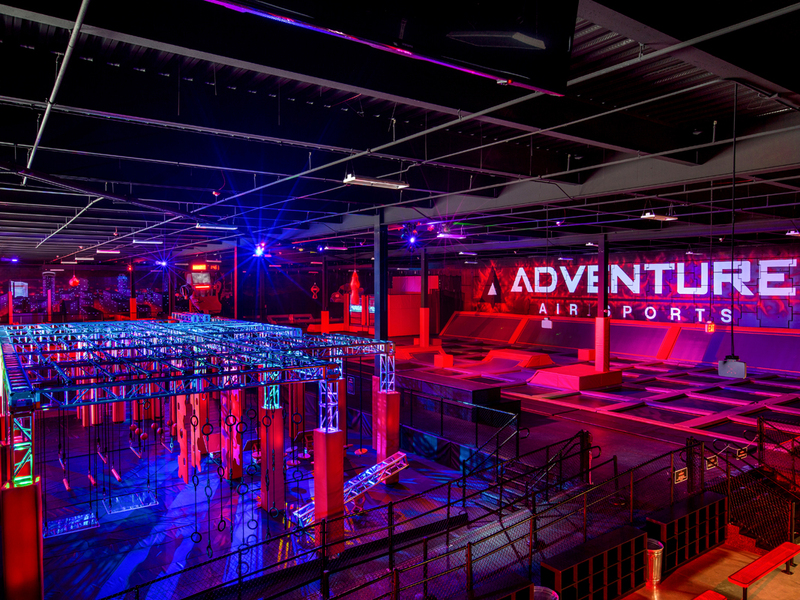 Parents / Legal Guardians who will NOT be attending Adventure Air Sports at the time of their child’s first visit must complete the Online Waiver in advance AND provide a photocopy or digital screenshot of the Parent/Legal Guardian’s Driver’s License, if the child is under the age of 18. Waivers are then valid for one year from initial check in date.